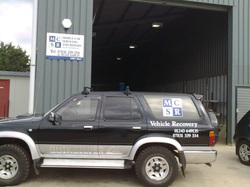 MCSR is an independant family run business established in 1992, originally as a mobile mechanic service. Now working from a garage situated in Sidlesham, Chichester. With customers from all over the Bognor, Felpham, Chichester, Bracklesham and Wittering area we have built the business around customer service and trust. We offer a cost effective and friendly service on cars and light commercial vehicles. We aim to collect and deliver all cars free of charge. Looking to buy a second hand car? 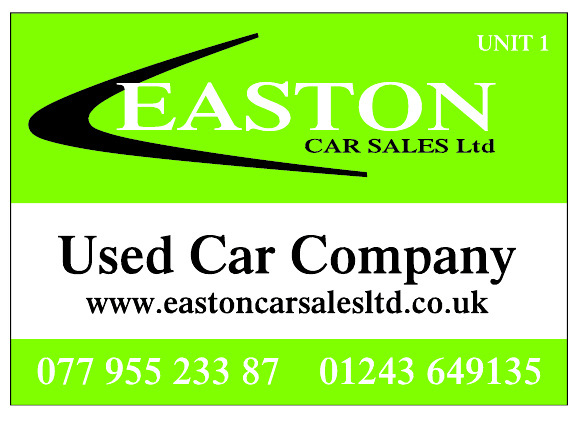 Visit Easton Car Sales Ltd online or call today for a quality used car, prices range from £895 - £1495. We offer a FULL or SMALL service. Your service book will be stamped with our garage details. We are able to offer you MOTs at trade rates as these are outsourced to our VOSA accredited MOT Test Centre. Passing the MOT test does not mean that your vehicle will remain safe for the following 12 months. All vehicles need proper and regular servicing irrespective of the MOT test. 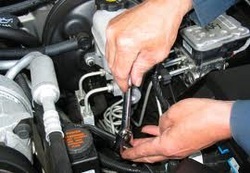 Most modern vehicles require diagnostic equipment to detail any faults. If a warning light appears on your vehicle and you wish to understand the problem, please drop in and we will be happy to help. We have up to date engine management equipment for all makes of vehicles. 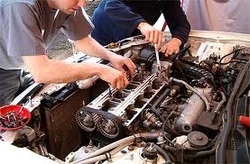 We carry out all types of mechanical and bodywork repairs across all makes and models. To receive a quote on any repairs, please call us on 01243 649135 or 07831 339334. Years of experience and advanced technical knowledge enables us to repair your vehicle and return it to the road with minimal inconvenience at affordable prices. 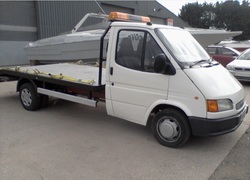 We carry out a vehicle recovery service at a very affordable price. For vehicles that are broken down or require scrapping. Regardless of your budget we will have tyres that suit you and your vehicle. Wheel balancing - If your wheels are not balanced correctly you may experience vibrations in the steering wheel and suffer inconsistent tyre wear. We can also check and adjust your tracking if you have noticed uneven or rapid tyre wear or your car is drifting away from a straight line.